The Chattahooligans love the Scenic City and everything that makes it special. We especially admire the contributions local artists make to the place we call home through their skill and creative work. 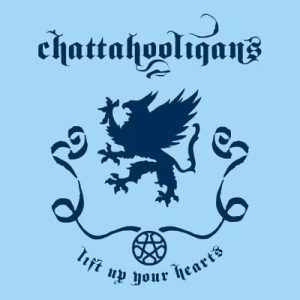 To celebrate our city and the people in it, we are looking to commission a series of original art featuring the Chattahooligans’ gryphon symbol created by, and in the original styles of, brilliant Chattanooga area artists. Selected artwork will be displayed on apparel to be proudly worn by members of our community and Chattanoogans of all stripes. In summary: You create art with our gryphon in your style. We handle production of shirts for our fans using a dye sublimation process. And YOU retain rights to make prints- we’ll plug your shop and invite you to our events to sell them, even. If you are interested in being a part of this Chattanooga legacy, please complete the following form. The application deadline is February 15.